This post is sponsored by Mirum. Opinions are 100% my own. 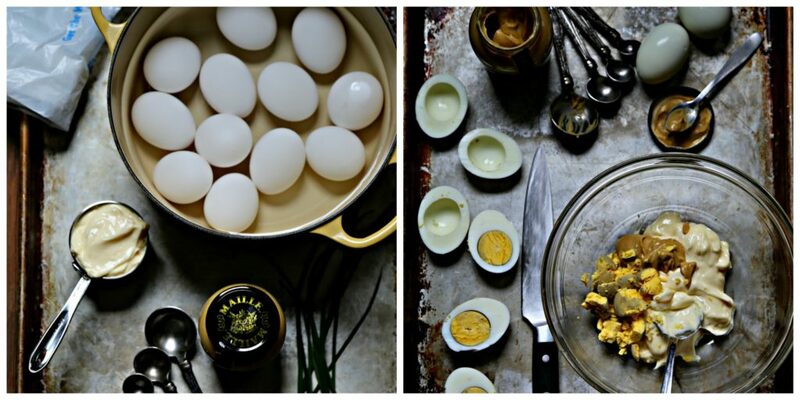 Maille Deviled Eggs. 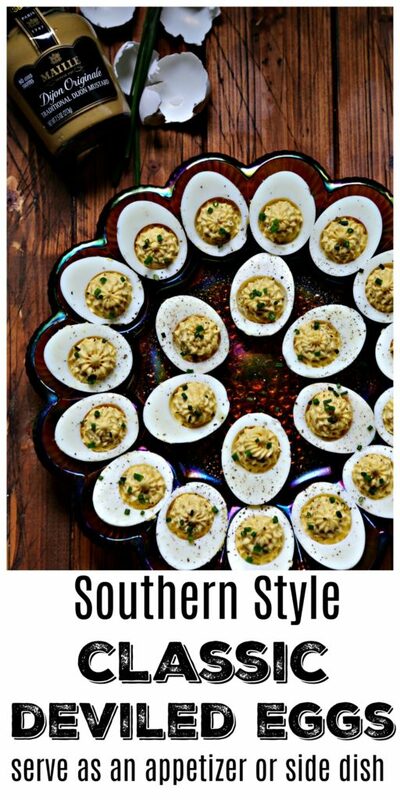 These classic Southern style deviled eggs are the perfect appetizer or side dish to serve for your next holiday dinner. 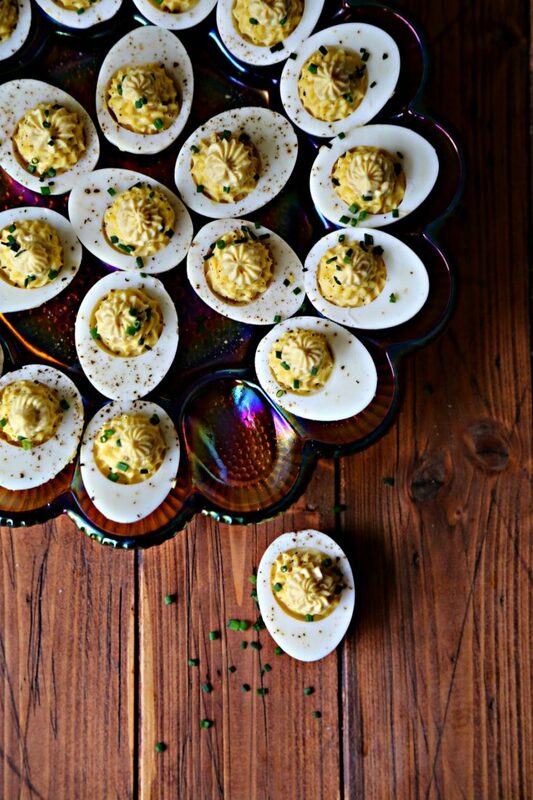 Deviled eggs always disappear quickly, you may want to consider doubling the recipe. The holidays are a time when traditions are celebrated and shared through classic recipes like these Deviled Eggs using Maille® Dijon Originale Mustard. When it comes to planning special holiday gatherings, the details matter. Have you heard the saying, it’s the little things that matter the most? They definitely do. That’s why it’s essential that every flavor be chosen carefully. One way I do that is by using Maille mustards. 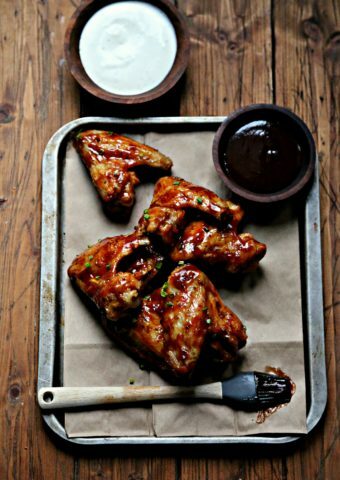 They are my secret ingredient, and they can be yours too. 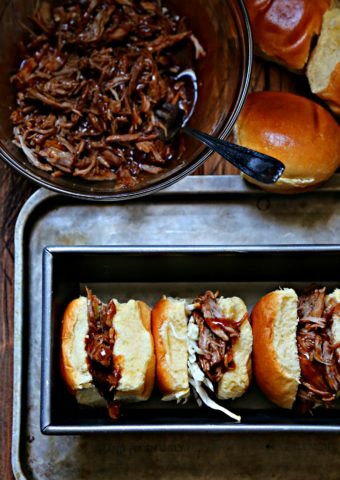 They elevate everyday meals with their flavor and versatility. 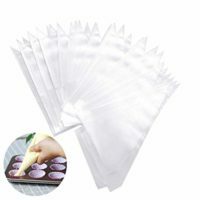 Their mustards can be used in everything from appetizers, to side dishes, to the main dish and even in sandwiches. I’m sure you’ve seen their beautiful jars of premium mustards in stores. I purchased mine at my local Walmart in the condiment aisle. I’m pretty much a weekly Walmart shopper. 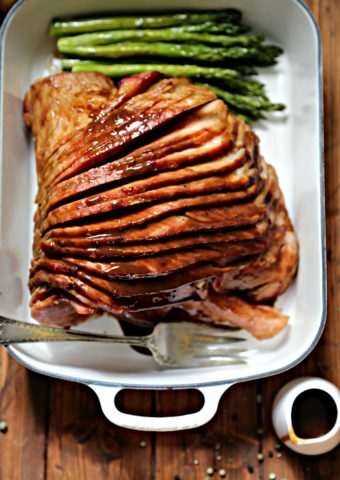 For convenience, you can order Maille mustards via Walmart Online Grocery Pickup for seamless shopping or even on Walmart.Com for delivery to your home. Options, you know we love them. How To Hard Boil Eggs? You can hard boil eggs a few different ways. 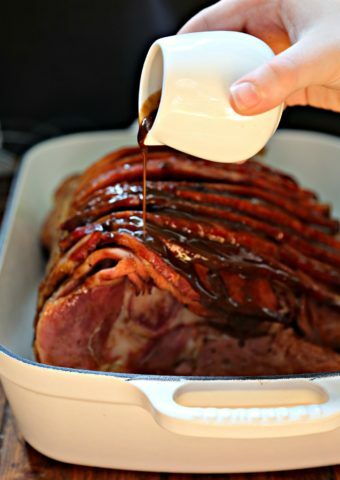 Stove top or in your Instant Pot. One thing to remember is you’ll want to peel the eggs as carefully as possible. Details. Once you have your eggs peeled, you will cut them vertically. Remove the yolks and transfer to a bowl. Mix in mayonnaise and Maille Dijon Originale Mustard. 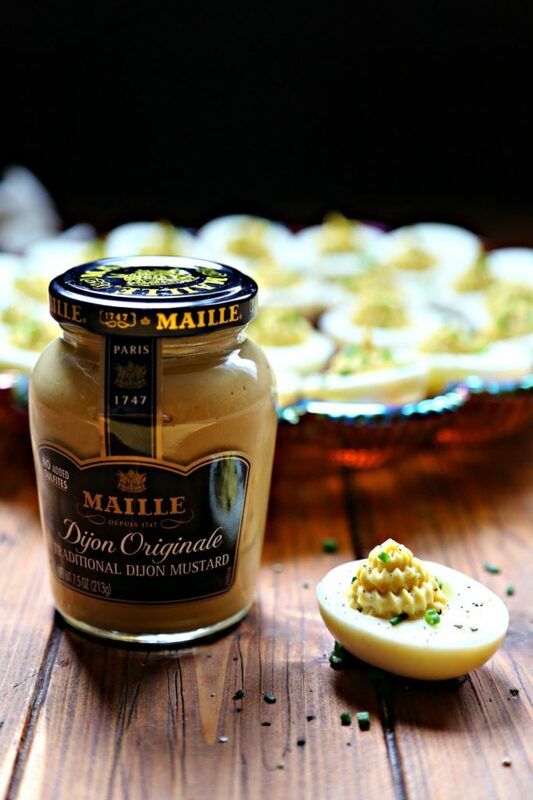 What’s so special about Maille Dijon Originale Mustard? Besides being awarded the Chef’s Best Award for Best Taste. It’s also 1/10 top kitchen staples for Bon Appetit magazine. It’s kosher and its creamy texture makes a smooth finish. 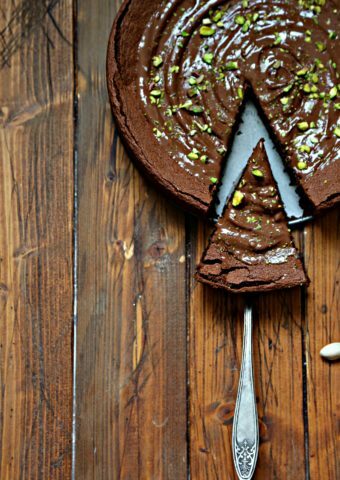 But for me, I love knowing that by adding just a teaspoon to any recipe it ups the flavor factor for even the simplest of dishes. 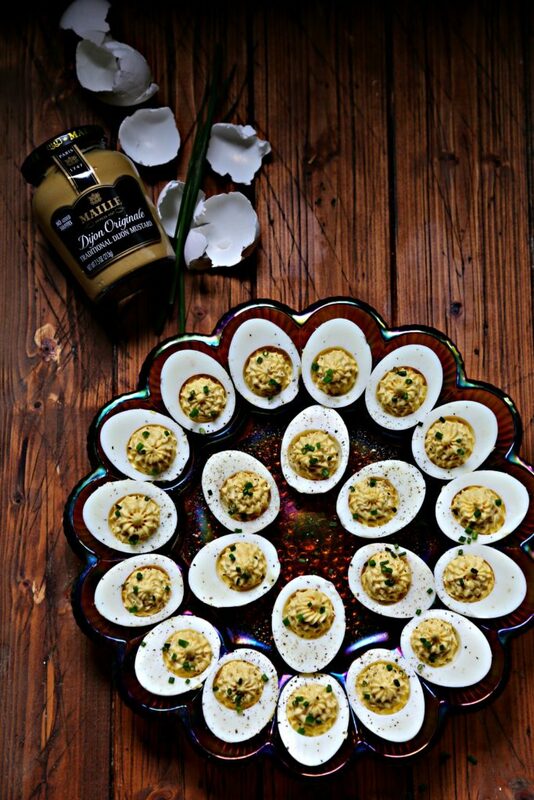 Like these Maille Deviled Eggs. Go ahead and enhance the flavor of your meals. Ask for it by name. Speaking of, did you know that it is pronounced “MY”. Maille oh Maille. The more you know. 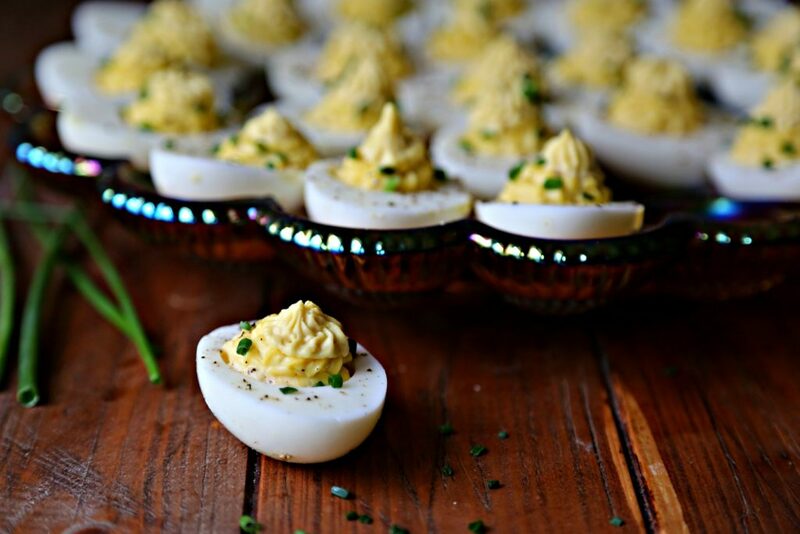 Classic Deviled Eggs garnished with chives make for a perfect appetizer or side dish. Separate egg yolks from egg whites. Into a medium bowl, mash egg yolks with Mayonnaise and Maille® Dijon Originale Traditional Dijon Mustard. Mix until smooth. Spoon or pipe yolk filling into egg whites. Sprinkle with chopped fresh chives and ground black pepper. 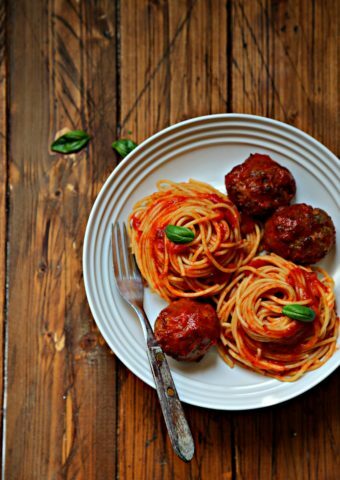 Can substitute fresh minced parsley for chives. 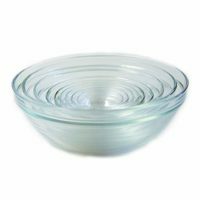 These are a must have for Easter get togethers. Always a hit! Totally agree with you Demeter. We think so too Jade! I am in charge of bring deviled eggs to Easter. I just found my recipe! What perfect eggs just in time for Easter! Your presentation is perfect! Thank you so much Beth. I am in love with that color!! Wow!! It’s gorgeous! Such a great recipe! I eat deviled eggs anytime of day and all year long! You and me both Chrissie! I am a real deviled egg fan. Great recipe. I like all the ingredients in it. This is perfect for me. thank you. Me too Bee! I can never resist them. Thanks Erin! I hope you do give them a go! Am I the only one who uses horseradish besides mayo and mustard???? Hi Barbara – There are so many great deviled egg variations. Horseradish would be a great addition. 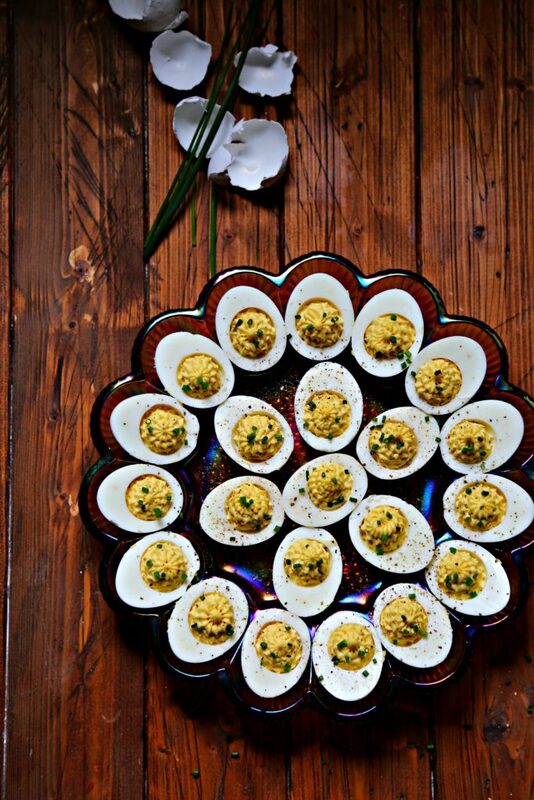 My daughter sent me your site and I love deviled eggs and I will try your recipe soon. Thank you. That’s awesome. Thanks Kathleen. Hope you enjoy them.